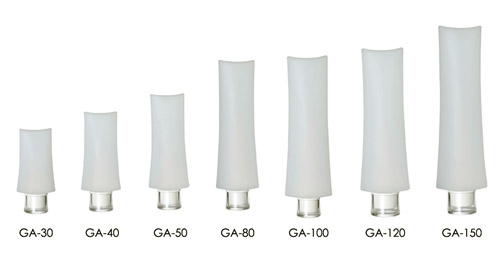 GA Series | Tottle Bottles | Pin Mao Plastic Industry Co., Ltd.
1. Tottles are made of dual elastomeric material with soft-touch feeling. 2. Various colors are available under certain MOQ. 3. Silkscreen printing and hot stamping are available under certain MOQ. 1. Various colors are available under certain MOQ. 2. Various decorations are available under certain MOQ. 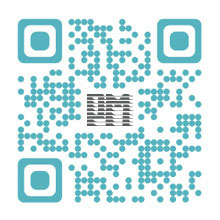 Copyright © Pin Mao Plastic Industry Co., Ltd.